Jan 26 It's a spring thing. I’ve noticed that I’ve been buying a lot of spring things lately. I feel like I do this every year but this year it feels earlier. I’ve grown accustom to pairing over the knee boots with spring dresses in dark colors and wearing them with a turtleneck and a long cardigan. Yes, I’m rebelling against winter and I just feel better in dresses and skirts.. What about you? Do you stop buying winter clothes by a specific month? Do you feel better in pants or a dress/skirt? Below are a few spring things that caught my eye this week. When it’s miserable out but you have a cute outfit to show off this clear raincoat will come in handy. Click small image to shop. 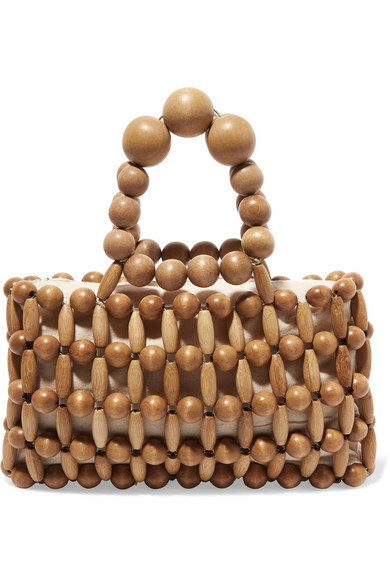 I’m not a fan of mini bags but I’m sort of obsessed with this one. Click small image to shop. Loving this for spring. Click small image to shop. Another Saint James I need to add to my small but growing collection. Click small image to shop. Some warmer weather stuff I bought from J. Crew this week that I’ll pair with blazers, sweaters and boots now. Everything is on sale. Even the Thomas Mason tux blouse, which is why I snapped it up. Their shirts are so well-made. Click small images to shop. 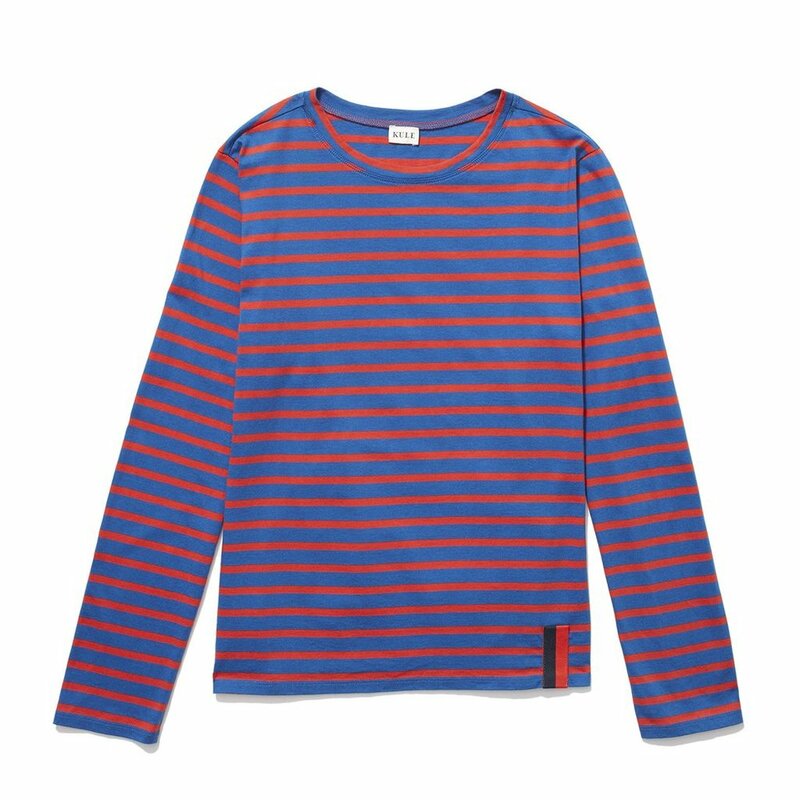 I also bought my favorite t-shirt style (The Modern Long) in a new color combo from Kule’s sale, which is only once a year. Love this image of Desert Mannequin in the top from the brand’s Instagram feed.T I think I love it because it has a European feel. The top completely doesn’t go her outfit and she doesn’t care. Click small image to shop. 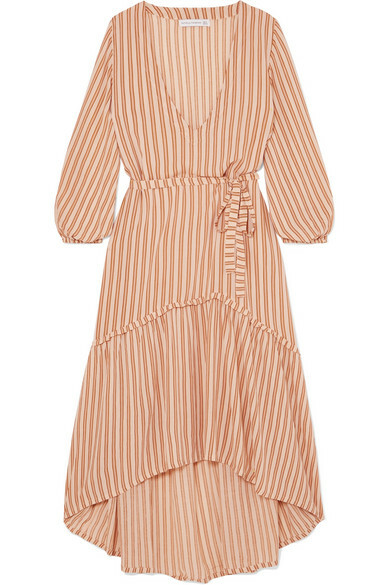 I saw this blouse on one of my fashion heros Jessie Randall of one of my favorite brands Loeffler Randall and I swooned. I stalked it until it went on sale and now it’s on it’s way to me.